The world of medications can be an overwhelming and tricky one. There are many side effects and contraindications to watch out for, not to mention the high rate of medication errors due to packaging and failure to double check medications and dosages. A multi dose packaging can help minimize some of those mistakes and therefore keep patients safer. This article will discuss what multi-dose packaging is, along with how specifically it can help prevent medication errors. This is a way of putting various medications together into one package. 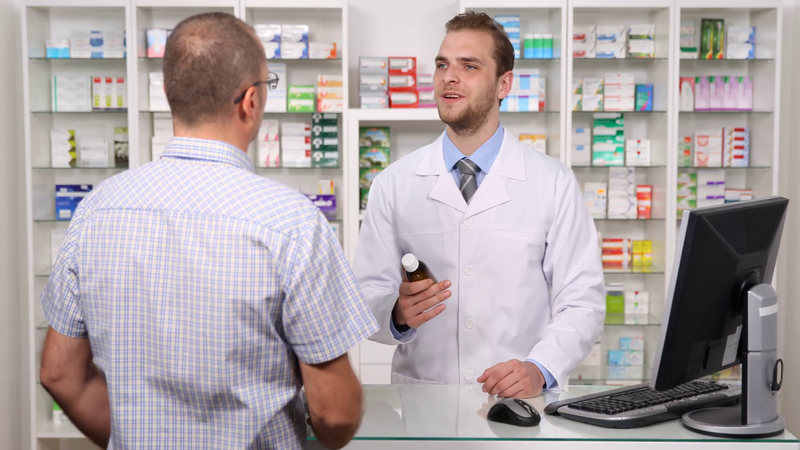 For example, if a patient takes medication A and medication B at 10 am, then the two different doses of medication can be packaged together in a convenient little package for the patient to use. These are typically labeled with the medication and dosage amount, among other things. The patient simply takes one pouch and is provided with all the medication they need for that specific medication administration time. There are many ways that multi-dose packaging can help. First, it eliminates a lot of waste that would have otherwise just gone to fill up a landfill somewhere. Another way it can help is by providing a much larger amount of safety to patients who take multiple medications. They don’t have to worry about taking the wrong pill or getting confused about which medication is taken at which time. This also provides a higher degree of treatment compliance. In the case of antibiotics, this can prove extremely helpful as it can decrease resistant strands. As you can see, multi dose packaging can be a great way for patients to stay safe, and a nice way for pharmacies to ensure that treatment compliance for consumers. It can also help eliminate several ways that medication errors could otherwise be made. Overall, this is a great product that can have a huge impact on the pharmacy industry.